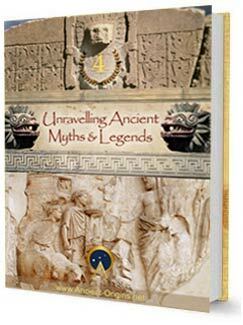 To mark the occasion of our 4 Year Anniversary, Ancient Origins has released our biggest ebook yet - titled “Unravelling Ancient Myths & Legends”. 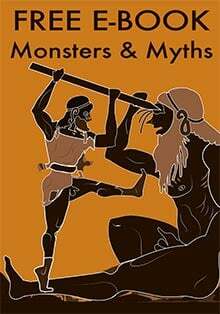 The ebook is a compilation of fascinating articles written exclusively for Ancient Origins which explores the unique history of myths and the familiar legends you THOUGHT you knew. Contributors include guest authors: Carl Johan Calleman, Petros Koutoupis, Armando Mei, Martini Fisher, Brien Foerster, Leonide Martin, Ken Jeremiah, Vincent Ongkowidjojo, Gary A. David, Dustin Naef, Adrienne Mayor, Chris ‘Mogg’ Morgan, Charles Christian and Hugh Newman. 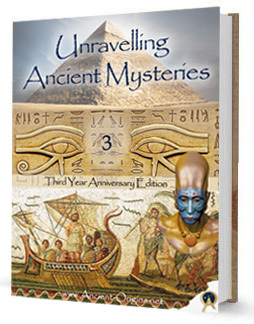 To mark the occasion of our third year anniversary, as we do every year, we are releasing a Free Ebook for all our readers titled ‘Unravelling Ancient Mysteries’. This ebook is a compilation of exclusive articles written for Ancient Origins by authors, researchers, and experts from a variety of different fields. 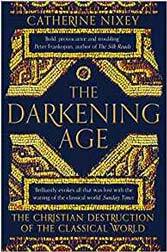 The book explores the most enduring mysteries from our ancient past, and presents new theories to unravel the truth behind some of the most perplexing artifacts, places, and figures from the ancient world. Contributors include guest authors: Charles Christian, Ken Jeremiah, Dr Rita Louise, Brien Foerster, Ahmed Osman, Armando Mei, Hugh Newman, Walter Cruttenden, Leonide Martin, Petros Koutoupis, Maria Wheatley and Cam Rea. 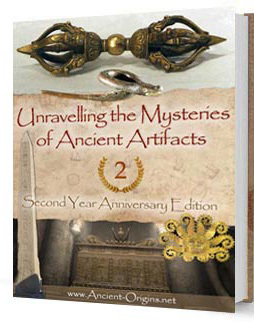 To mark the occasion of our Two Year Anniversary, we released a Free Ebook titled ‘Unravelling the Mysteries of Ancient Artifacts’. 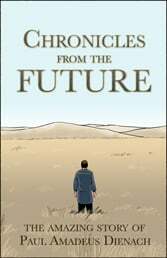 This ebook is a compilation of exclusive articles written for Ancient Origins by authors, researchers, and experts from a variety of different fields. 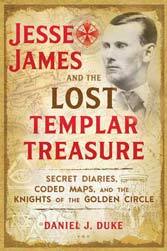 The book explores the most enigmatic and fascinating relics uncovered from our ancient past, and presents new theories to explain the mysteries surrounding some of the world’s more unique and unusual artifacts. Special thanks go to: Ralph Ellis, Rand & Rose Flem-Ath, Tashi Alexander Javed, Petros Koutoupis, Dr Rita Louise, Ahmed Osman, Brien Foerster, Gary A. David, Leonide Martin, Maria Wheatley, Scott Onstott, Gary Evans, Hugh Newman, and Paul Burley. The Ebook would not have been possible without their valued contributions. 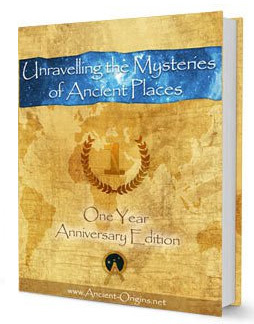 To mark the occasion of our one year anniversary, Ancient Origins released this ebook titled “Unravelling the Mysteries of Ancient Places”. 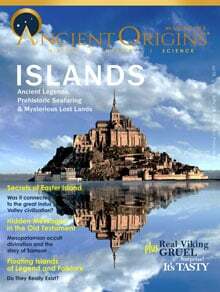 The ebook is a compilation of exclusive articles written for Ancient Origins which explore the most enigmatic and fascinating sites on the planet. 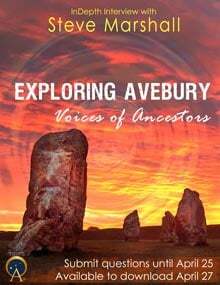 Contributors include guest authors Brien Foerster, Maria Wheatley, Steve and Evan Strong, Stephen Mehler, Dr Rita Louise, Gregory Sams, Hugh Newman and Lucy Wyatt; two writers: Margaret Moose and Dr Derek Cunningham; and one of Ancient Origins' own writers: April Holloway. Thanks to one of our readers, Marcio Godinho, who voluntarily gave his time and effort to make this book available to a wider audience, the ebook is also available for download in Portuguese. If you try to register and your email address is not accepted and shows a red box around the email address, it means you are already registered. Click on ‘Request new password’ to reset your login details. 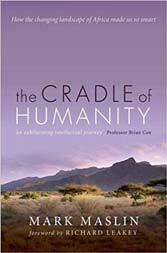 If you are still having difficulty gaining access to the ebook, please contact us at [email protected]. Very interesting article about the Giants of days past in and around modern day London and Britain. I guess one of my biggest questions us still do we have any proof of a GIANT? Certainly 8 ft tall or so is tall but not what most would think of as gigantic. (Imo respectfully saying) I really did enjoy the explanations and the stories of the 33 female giants who found suitors (although I wonder about the 33 number and if it is some kind of symbology) by there Father. I'm still left wandering if indeed there is ANY proof of Real Giants in our "unknown and made up" past we all have been told. With All the Megalithic Sites being exposed around the whole world and rock that was cut and placed in ways impossible to do today. Why don't we KNOW? WHY? It makes no sense to me that We as people don't even know who, what, or where we come from. The 1 and only thing I do KNOW, is that I DON'T KNOW ANYTHING.... very frustrating... love the site and Thank you for all yalls work. I'm sorry to hear about your proboblem. Can you please send me a screenshot to [email protected]. I will see if I can recreate this problem on my end. Hi, I tried to DL 1 of the ebooks using the Kindle option but it opened up a scrambled mess. There were occasional letters & numbers but for the most part the entire "text" just showed up as diamonds with question marks inside them! ??? I've never saw this happen. Any help with this DL would be appreciated. Thank you for the ebook! I CANT WAIT TO READ IT!! !